One of us is losing it… the web site or me. I was sure this was published yesterday, or the day before. However I can not find the article here. 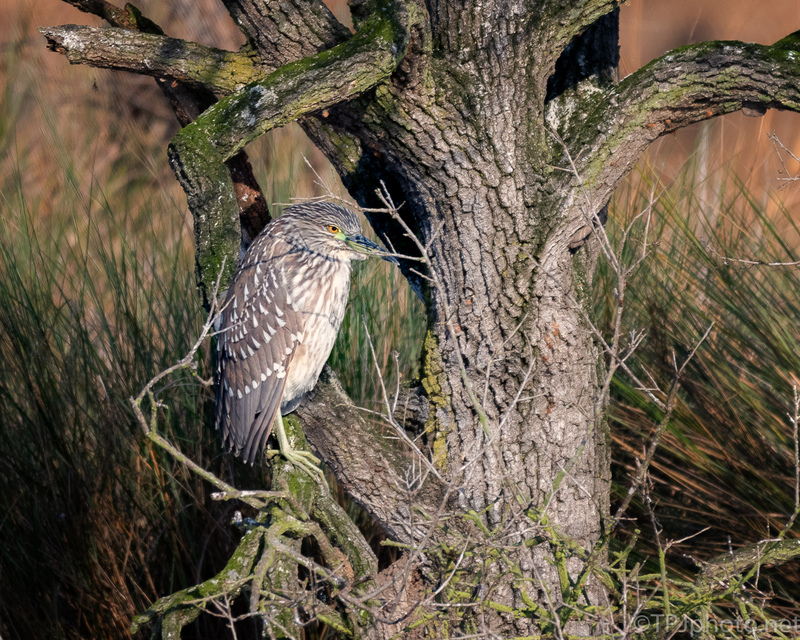 So, a young Night Heron ( I said something about camouflage, not seeing it at first, blah, blah. Good thing I’m taking some time off).